Year 6 BOOSTER CLASSES are taking place every Tuesday & Thursday from 3:30pm to 4:15pm. Any questions please see your class teacher. Pilgrim Academy Science Shared Learning. 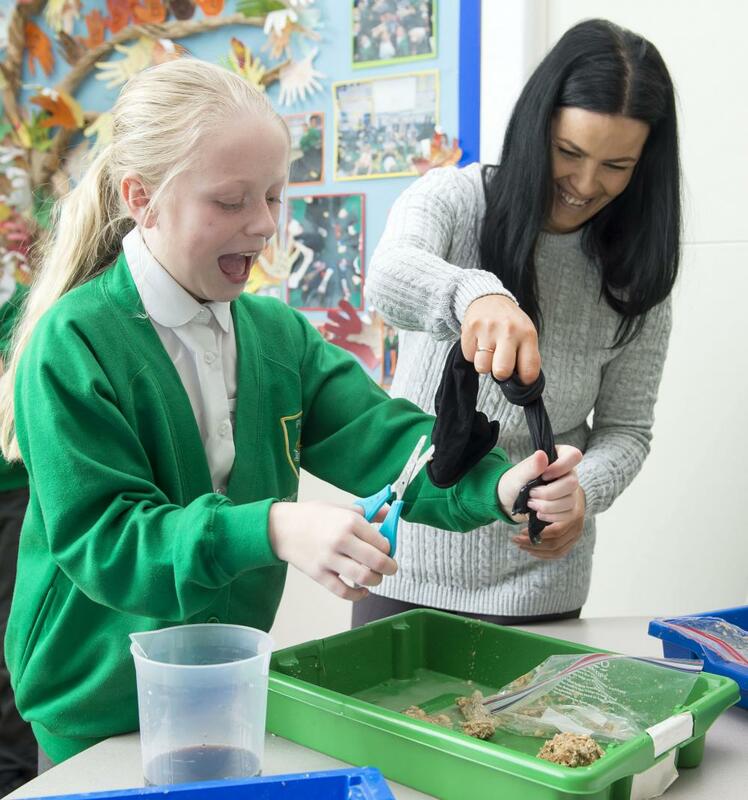 Victoria Woolfe and niece Skye Wright make poo, testing the digestive system with crackers, bread and water and coke, which they place in the 'intestine' and squeeze. Pupils shared their learning of the human body with their families during a special afternoon at the Academy. The event was a chance for the children to demonstrate what they have learned through practical activities. They explained how the digestive and circulatory system work, what a healthy lung capacity is, the effects that exercise has on our heart rate and the main components of blood. 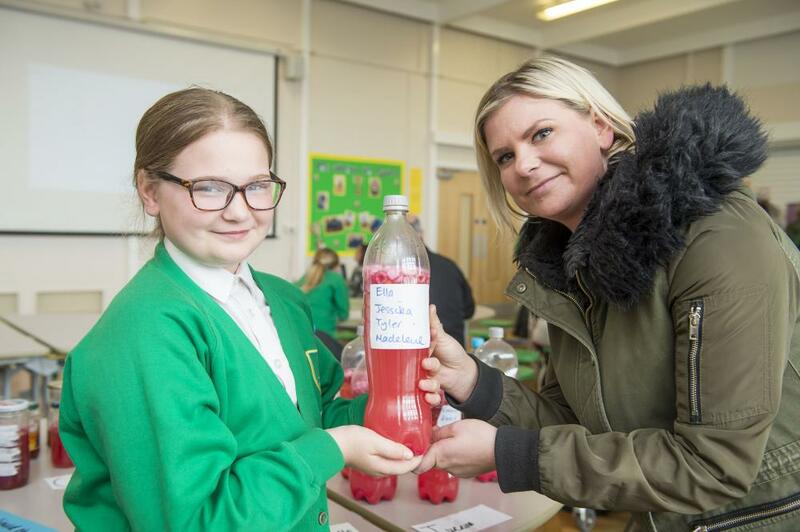 Year 6 pupil Ella Allard and her mum Haley Peel looked at what makes up our blood. Haley said: "I try and get in to the Academy as often as I can, because it is really nice to see what Ella has been learning." 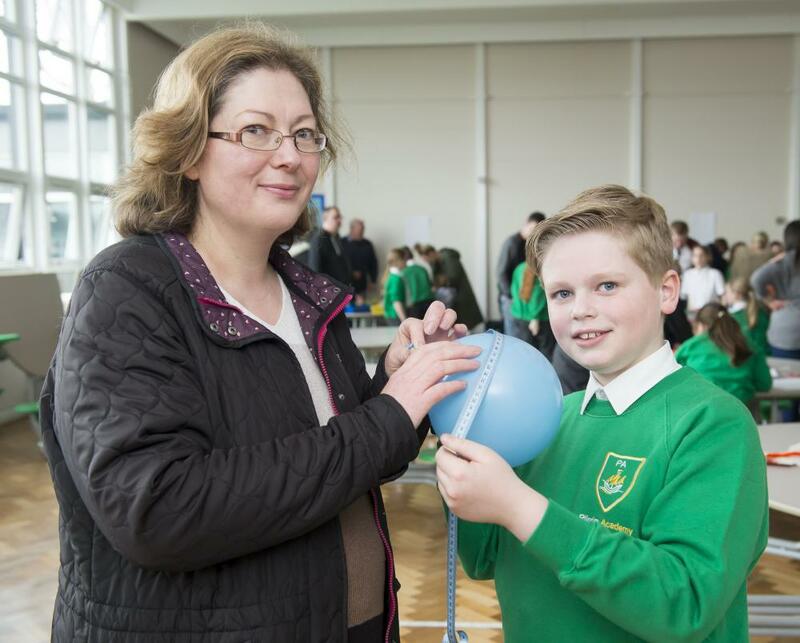 Helen Richardson and her son, Year 5 pupil Ben Richardson, test lung capacity by blowing into a balloon and measuring it. Ella Allard (Year 6) and mum Haley Peel look at the components of blood. 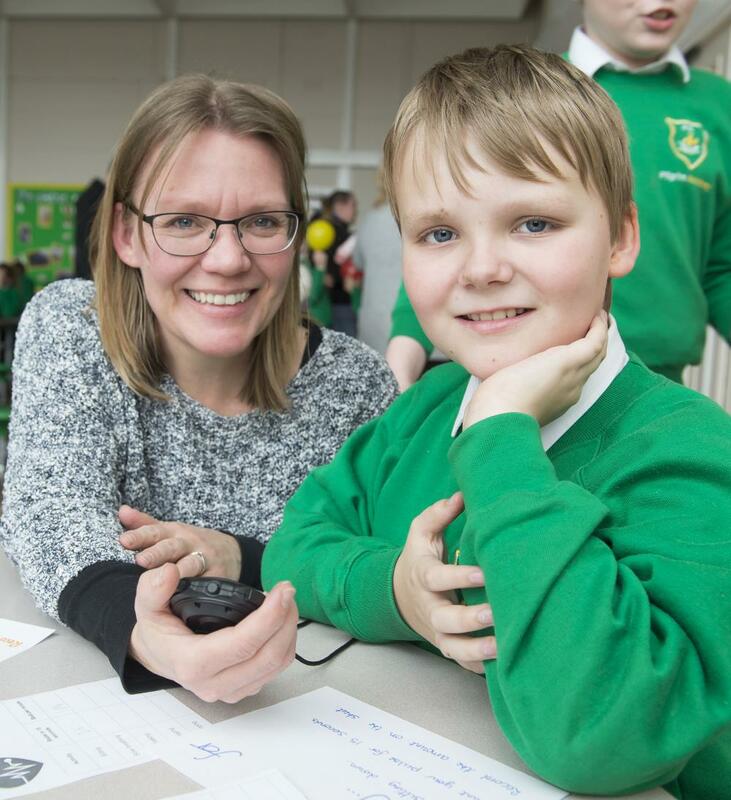 Lisa Teasdale and son Connor (Year 5) test the heart rate by feeling the pulse in the neck.